Foss Fine Art is celebrating 10 years as a gallery. 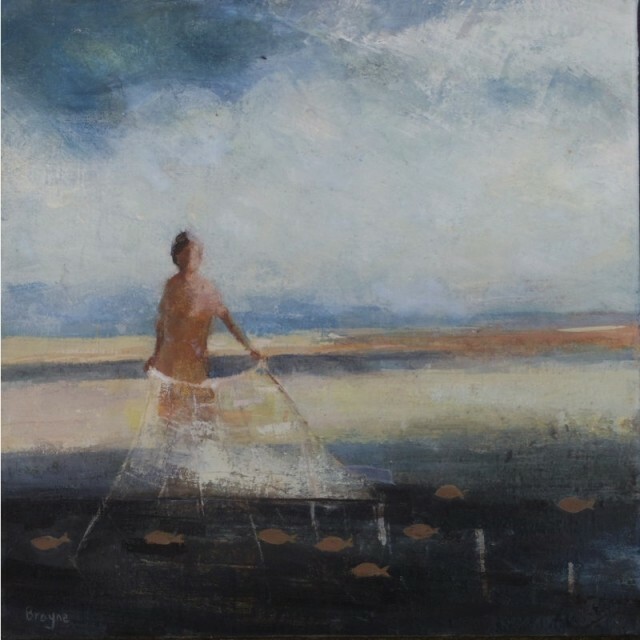 In celebration of this, gallery favourites such as David Brayne, Nicholas Turner and Catherine Hyde, are all contributing work in honour of the anniversary. With a stunning array of work from almost twenty different artists, FossFineArt predicts this Christmas exhibition to be the most exquisite to date.